We all know small spending habits add up, but they might add up more than you think. 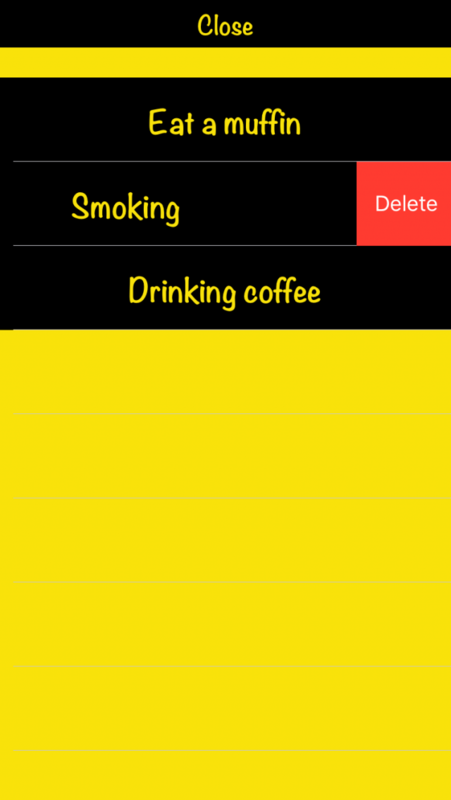 It’s easy enough to come up with a monthly calculation of how much we spend on a pack of cigarettes or a cup of coffee every day. But what about the opportunity cost of that spending? When figuring out exactly how much your spending habit costs, it helps to consider what you could be doing with that money instead. The opportunity cost of your spending is the profit you could’ve gained by doing something else with the money (like investing it). Let’s say, for example, you have a muffin habit. You want to see how much you could save by nixing that habit. You spend fifteen bucks a week on muffins, and that’s about $780 a year you could save. In two years, that’s about $1560. But what if you also invested that money? How much more could you earn? 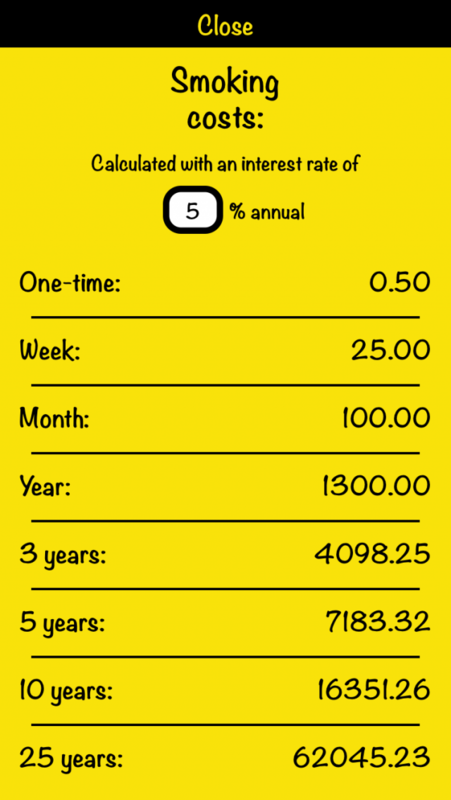 There’s a calculator that makes it really easy to see how much your habits add up, opportunity cost included. Just enter the name of your habit, price and how many times a week you indulge.Also you can enter the investment yield (the calculator’s yield is set at zero percent). 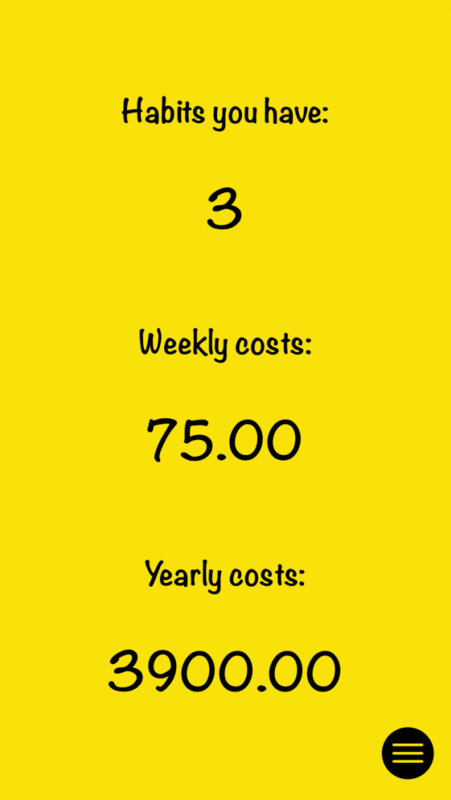 The calculator takes the yield and compound interest into consideration to give you a better estimate of how much cutting back on a small habit can save you over time. 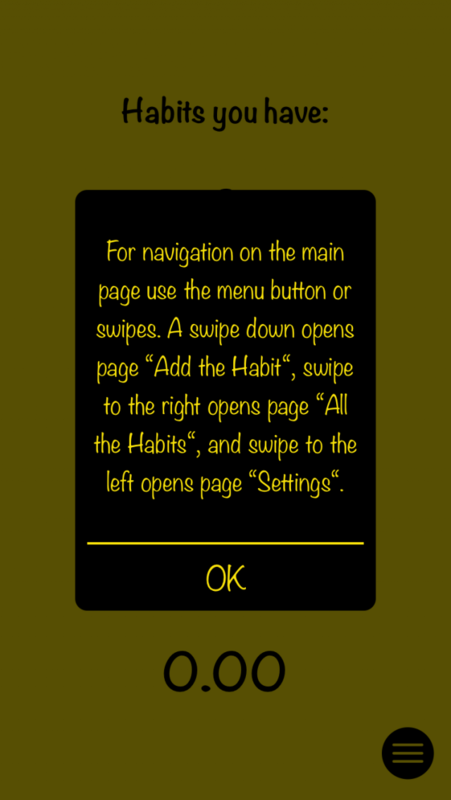 Try to manage your habits and save money! Hi! My name is Volodymyr Yahenskyi. I'm iOS developer. I write on Swift. I created several apps and placed them in the App Store.